Abandoned Mines are excellent habitat for many species of subterranean animals. Often located in desolate areas, many mines offer shelter and water that is indispensable in supporting local wildlife. 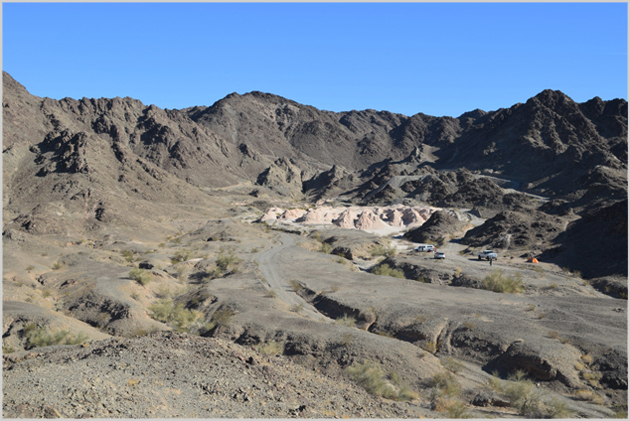 These sites also contain significant historical resources that offer a snapshot into the history of mining and early historic settlement. Cargo Mine Preserve Located in Imperial County, California this mine contains the largest colony of California Leaf-nosed bats in the US. Click HERE to help us purchase & protect this mine via our GoFundMe fundraiser! 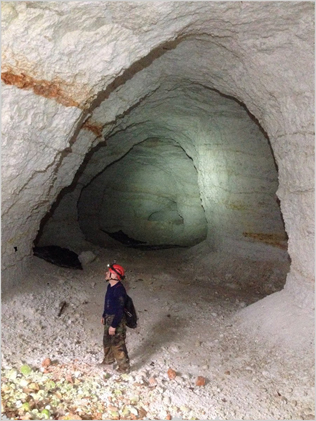 Located in Alexander County, Illinois this silica mine is the 2nd largest roost of endangered Indiana bats in the world.